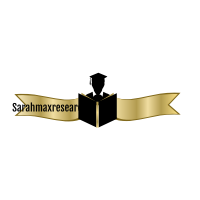 SARAH MAX RESEARCH – Page 3 – I am not writing about what we know…I am writing about what we don't know.I am voice for voiceless and you help me to discover this crazy world together. BE INFORMED, NOT OPINIONATED ! DARK FLOORS OF BRAZIL: WHY TOURISTS GO MISSING?